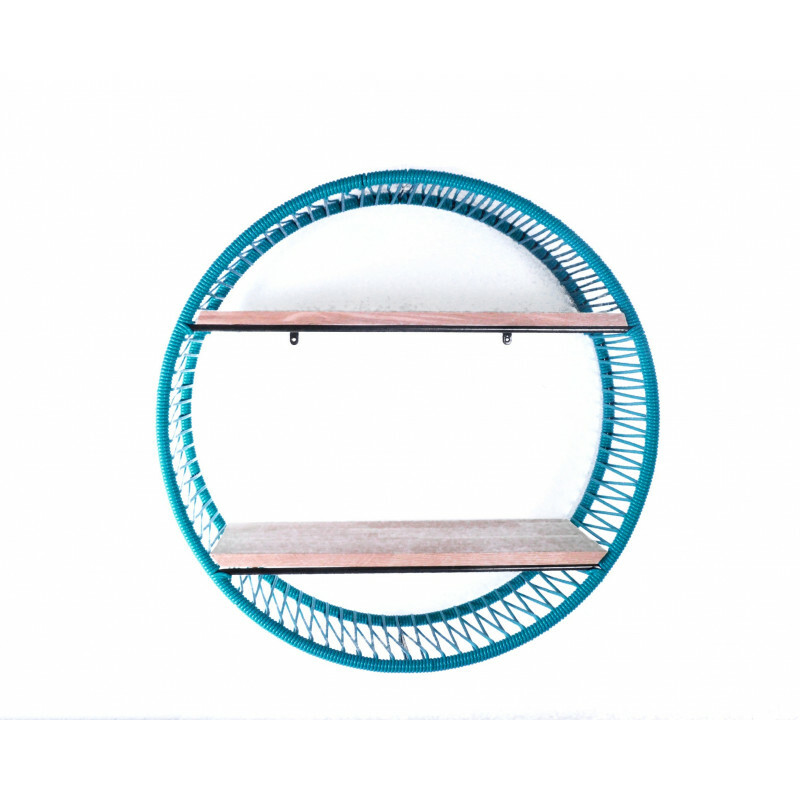 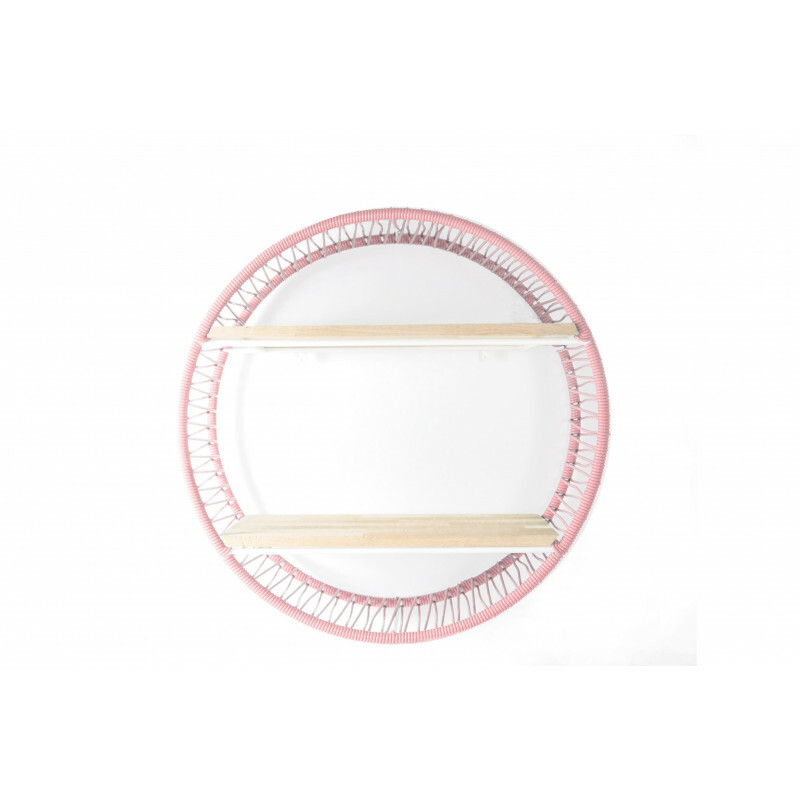 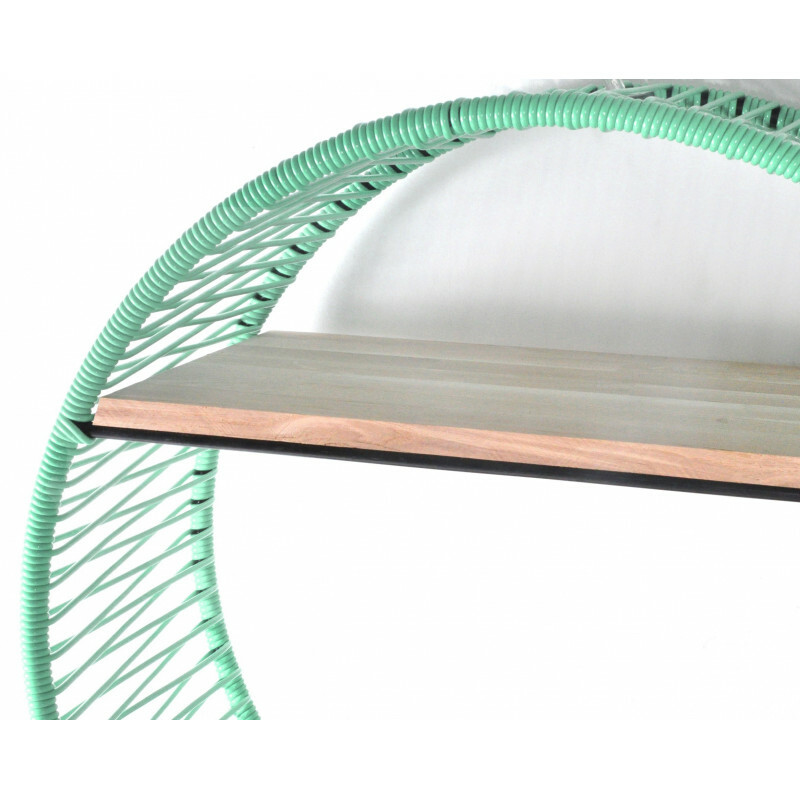 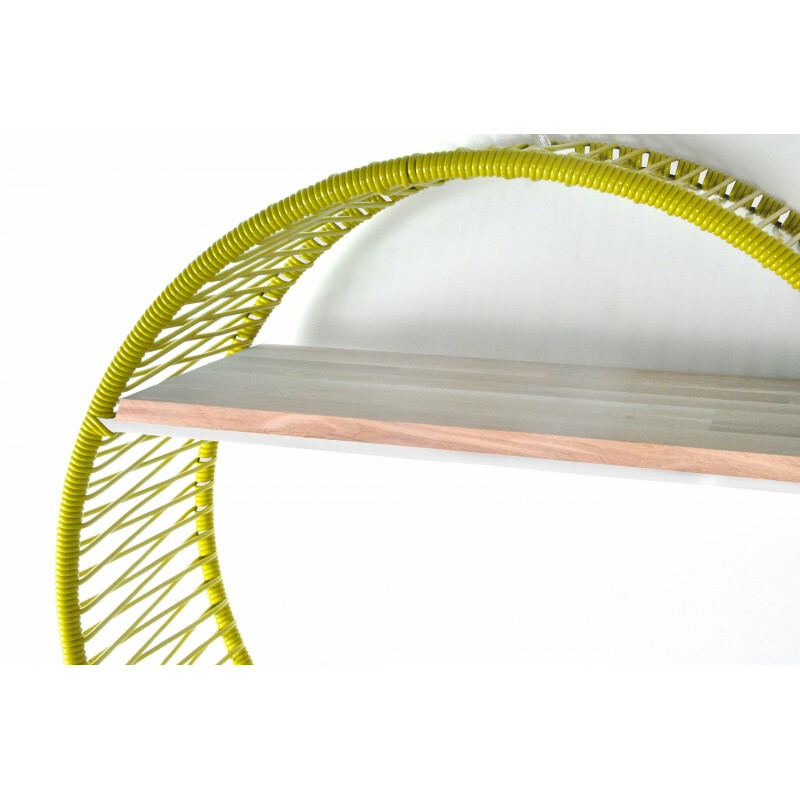 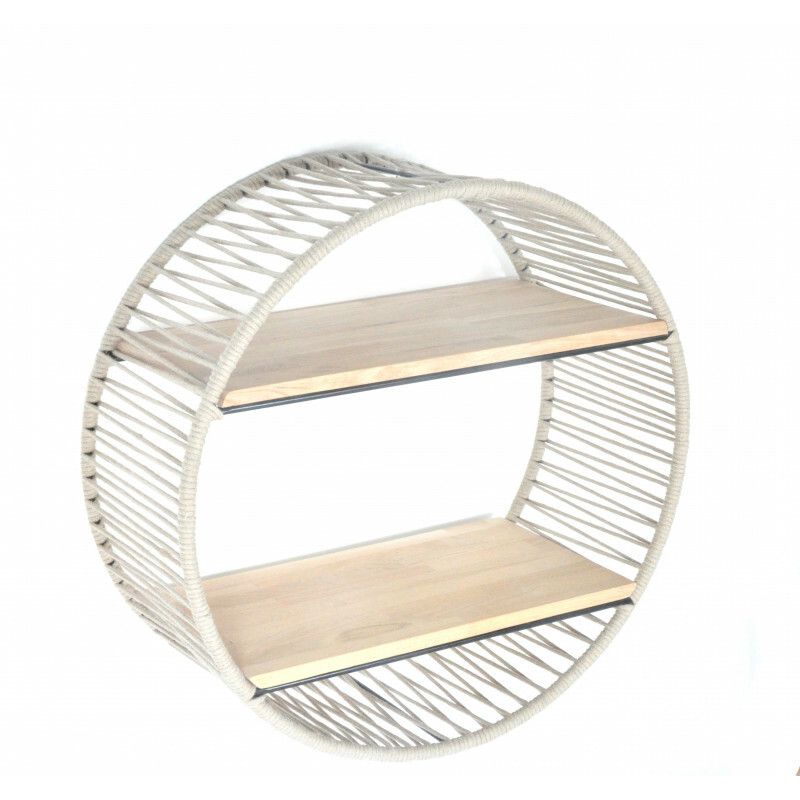 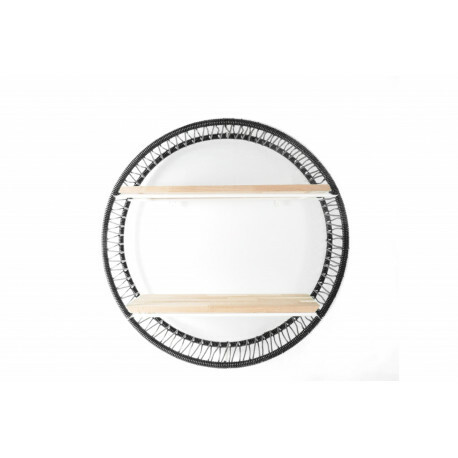 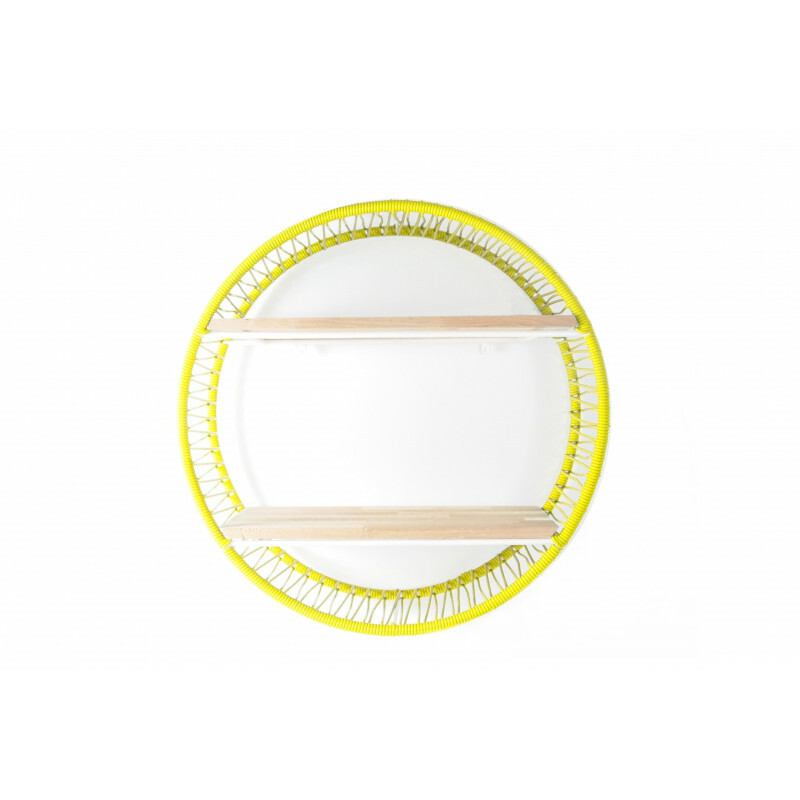 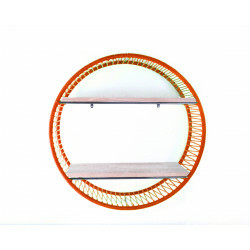 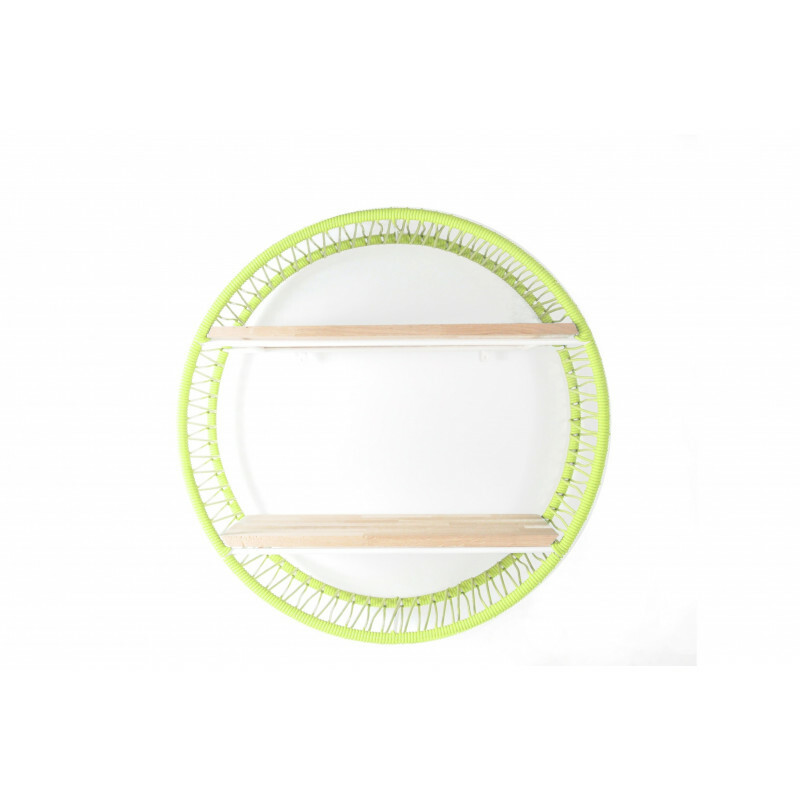 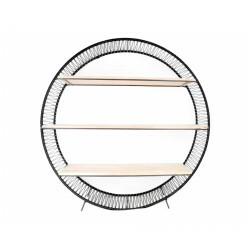 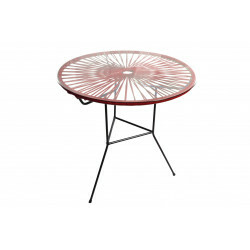 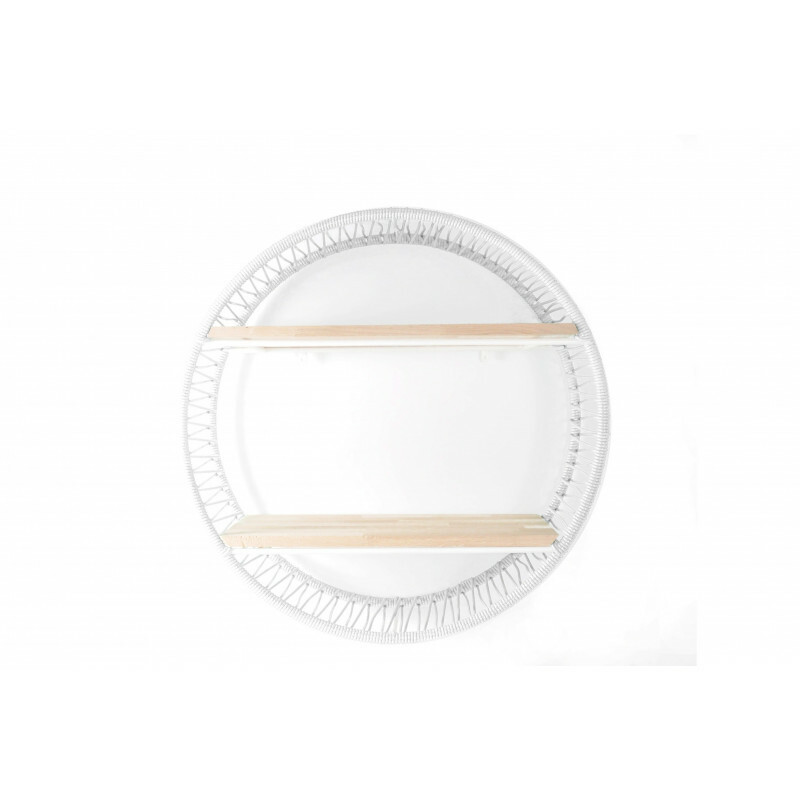 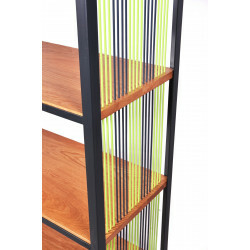 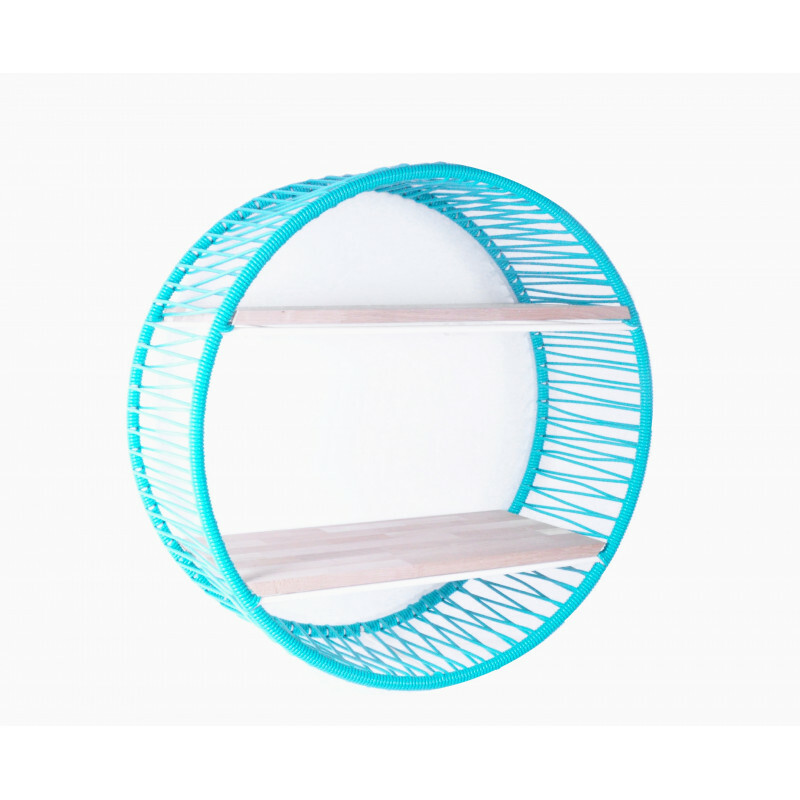 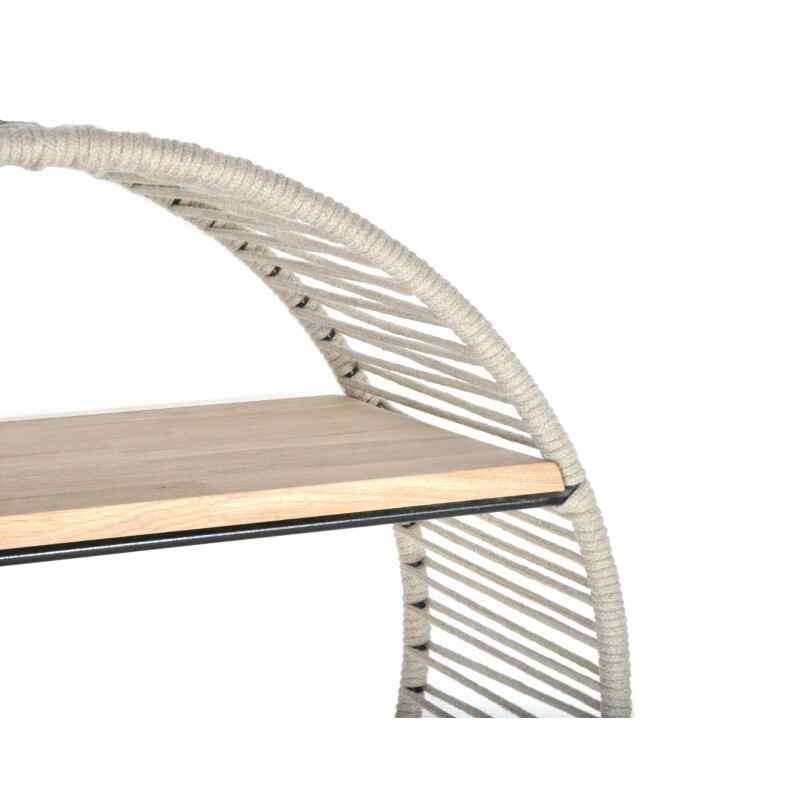 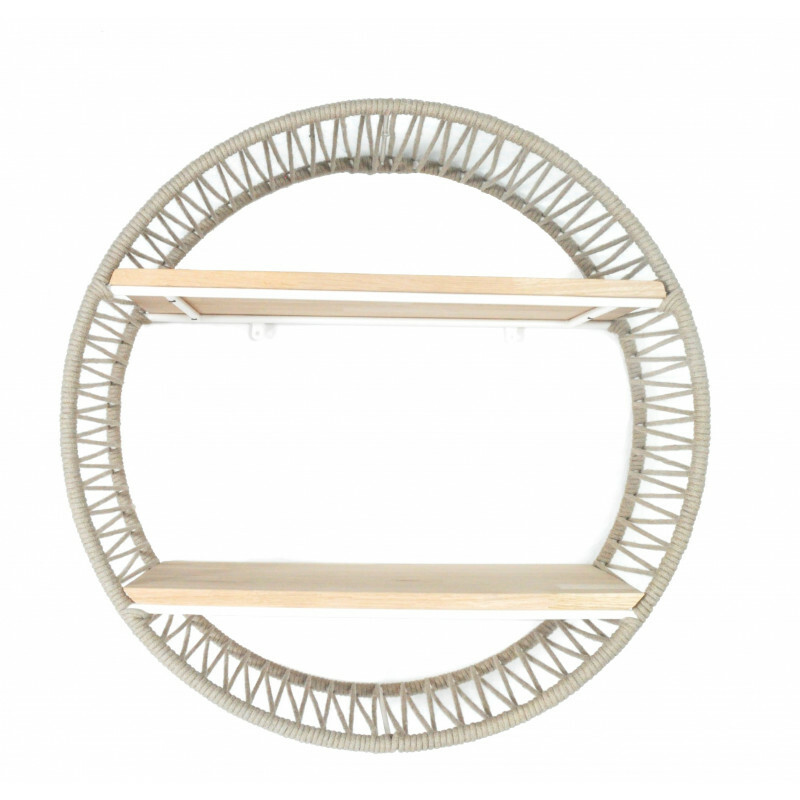 Designed by Octave Brand, this round shaped shelf has the power to brighten up whether a bedroom or a living room. Hooked at a wall, this Sonix will allow you to store a lot of stuff which cannot find place at home. 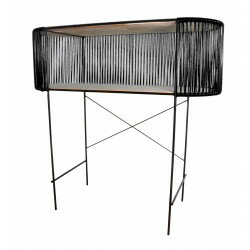 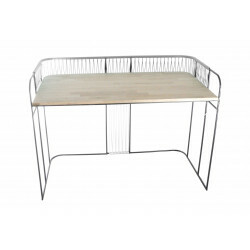 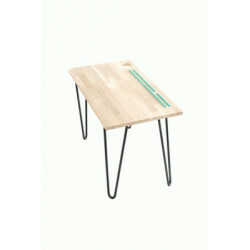 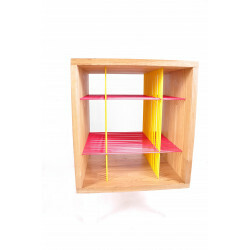 Still in the breading universe, the elegant wooden touch comes to give a little more life to this shelf. 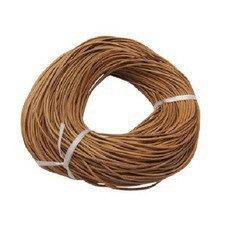 String: PVC high-strength shape memory and UV-treated. 100% recyclable.